Are you overwhelmed by Lightroom? 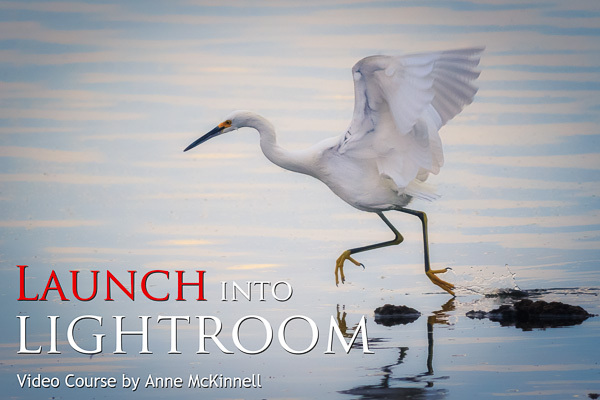 I can help you learn the essentials in just a couple of hours with my Lightroom video course. You'll learn only what you need to know to get started and no more. Ready to go beyond what you can do in Adobe Camera Raw or Lightroom? 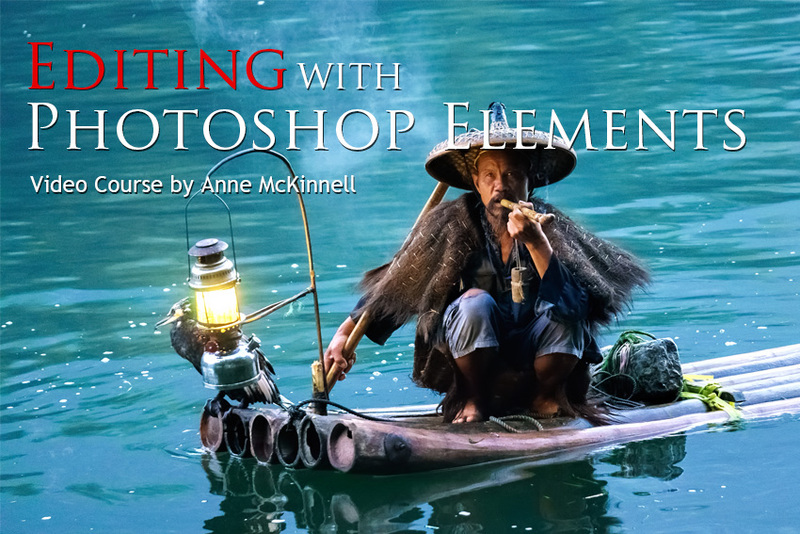 Photoshop Elements is the next step and you can learn the essentials in just a couple of hours.